Pronar is a dynamically growing manufacturing and commercial company in north-eastern Poland. The wheel department at Pronar specialised in the production of rims and complete wheels for slow-running vehicles, tractors, trailers, harvesters and also sophisticated wheels for heavy road vehicles and building machinery. 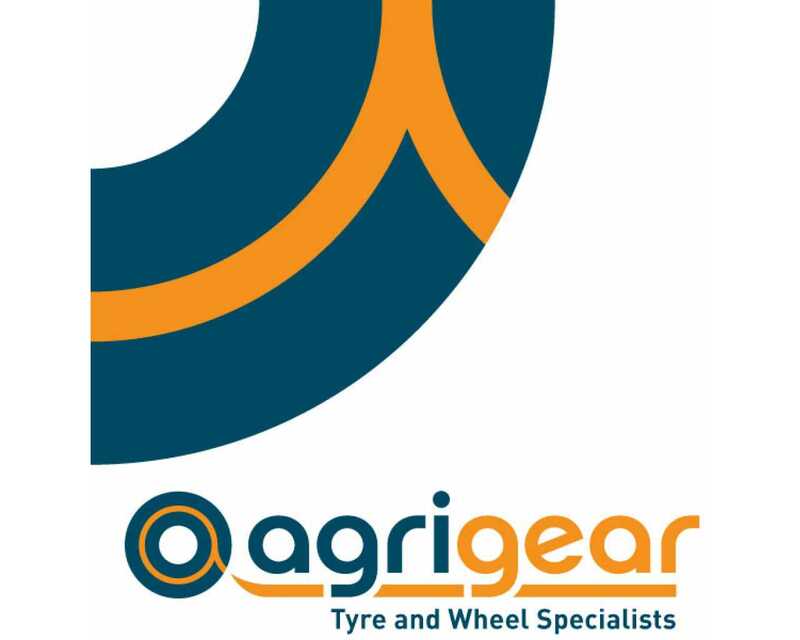 Agrigear import Pronar agricultural rims which are sold to the Irish market. Agrigear also use Pronar rims in their wheel modification facility where wheels are modified to suit customers' requirements. 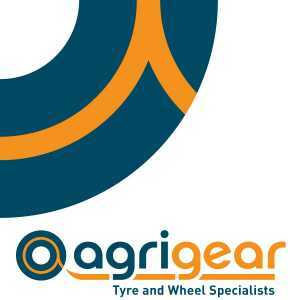 Contact Agrigear to discuss your specific requirements.